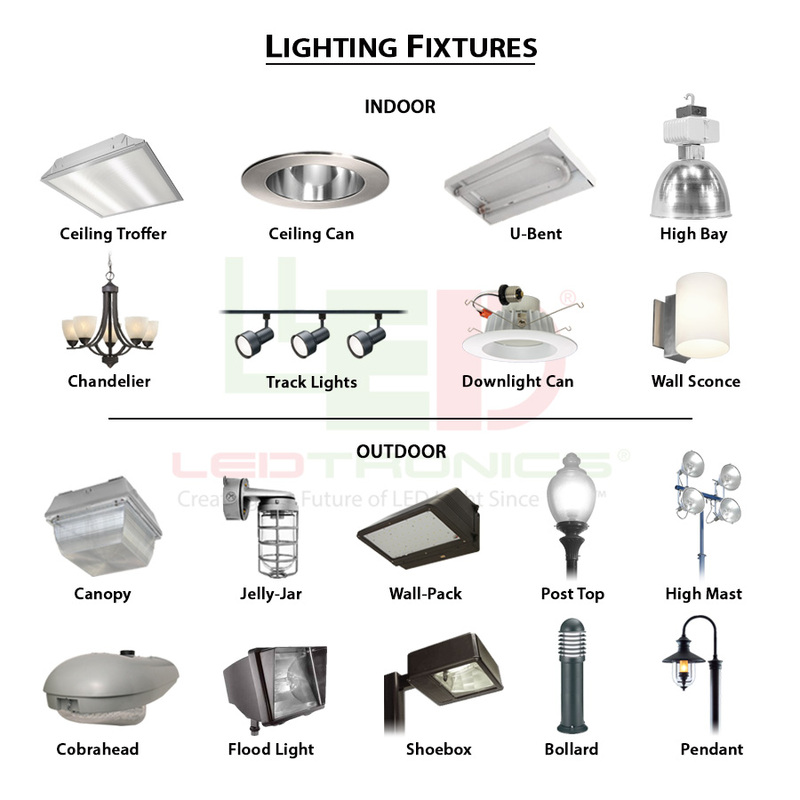 Use LED technology to power your security lighting products and protect the people and things that matter to you most. From R30 light bulbs to PAR lights, solar-powered lighting systems, and LED flashlights, our selection of products can fit almost every security-related application. We even offer LED bulbs for roadway lights. These energy saving lights will stand up to the toughest conditions, including shocks, vibrations, and extreme temperatures. With an average lifespan of 100,000 hours or 10 years, LED is a good choice for streetlight applications that would be burdensome to change often. LED technology works as well in parking garage light applications as in avionics, all while reducing operating costs and offering sharp, vibrant color with faster response time than incandescent light. 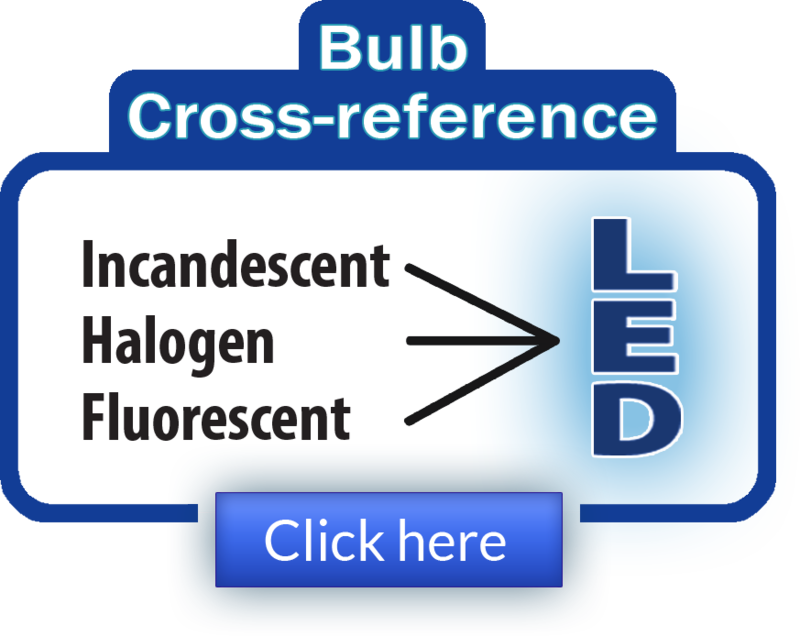 As new markets discover the versatility of LED technology, LED will become even more commonplace. You can begin using it around your home or business today. The future of light is here!